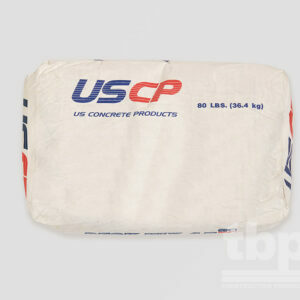 Pour, pump or hand patch material for parking and plaza decks, balconies and marine structures. Contains significant concentrations of both pre and post-consumer recycled content. Maintains integrity of repair, resists cracking. 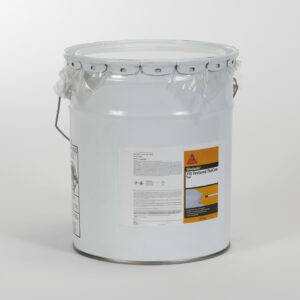 Prevents delamination due to temperature change. Protects reinforcing steel in repair zone and suppresses ring anode effect. 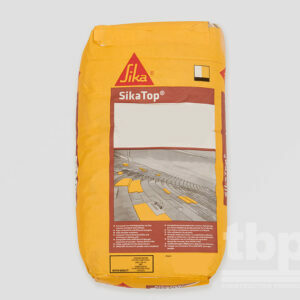 Resistant to weathering action, excellent freeze/thaw stability and abrasion resistance. Resistant to deicing salts, carbo- nation, chloride, and chemical attack.